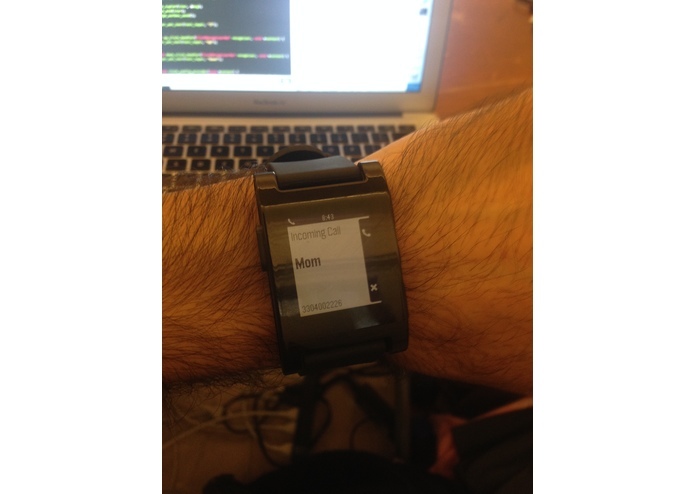 Cut off boring conversations with Duck Out for Pebble watch! Duck Out is just a simple watchface... or so it seems. A discrete tap of any button will silently fire an actual phone call from your "mom" or your "boss" so that you can politely excuse yourself from your own personal hell. Next time, don't stick around- get the Duck Out!